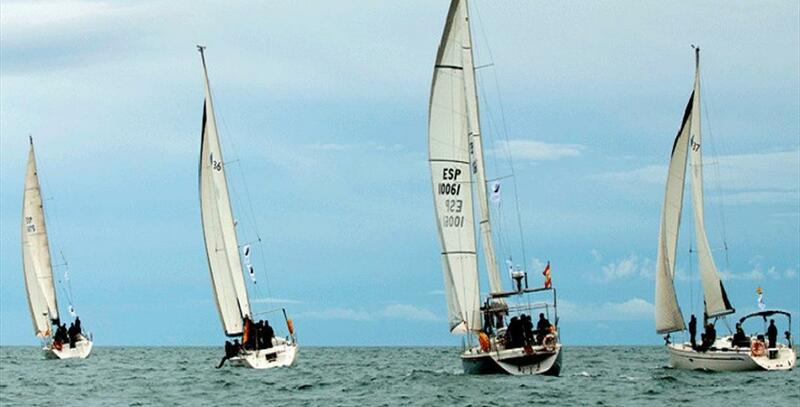 Sail and Fun organises yachting activities for big or small groups, and corporate regattas from Pier 1 in the Port of Málaga. 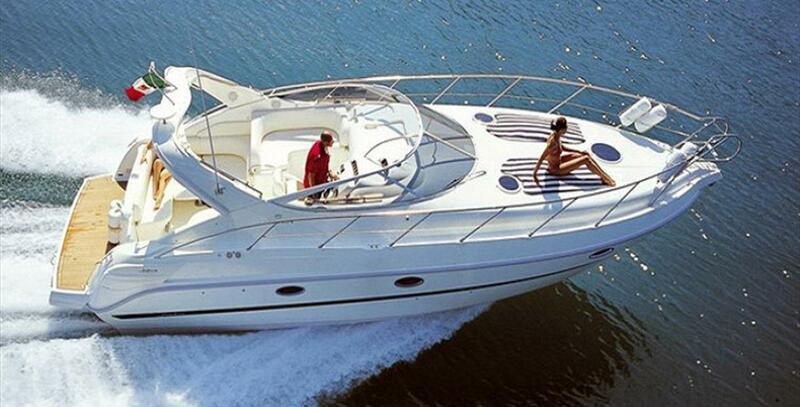 It hires motorboats and sailboats in Málaga City and the Costa del Sol, and organises special sailboat trips to different Mediterranean destinations. 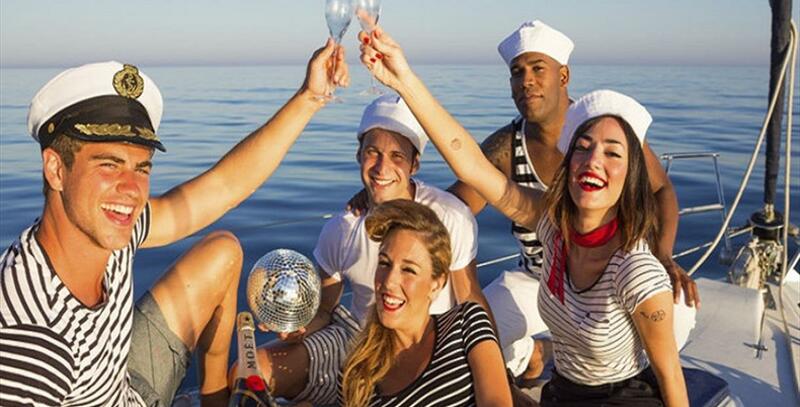 Certified by the Government of Andalusia, it also grants yachting certificates valid in Spain and Merchant Navy professional diplomas. 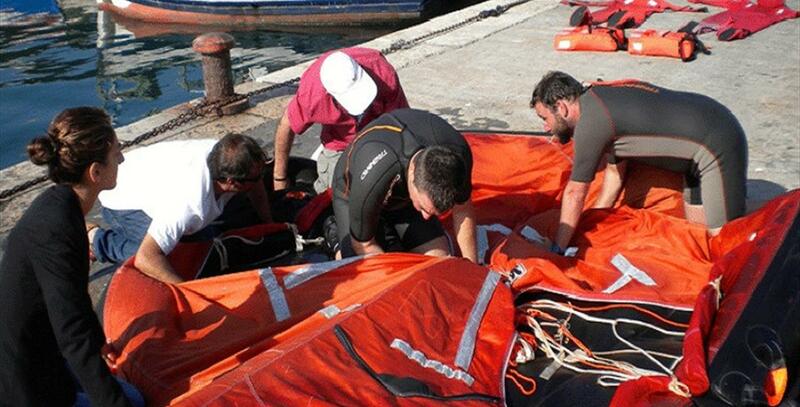 Sail and Fun is registered in the Tourist Activity Registry, reference number AT/MA/0119.